It’s already bad enough that I have to be so far away from Italy right now, but on top of that, I’m completely tortured by the separation from the food in her restaurants! San Francisco is a big, big foodie city known for its fine, cutting-edge dining, exquisite winemaking, and a strong, Italian-American heritage. Whenever possible, I eat in Italian restaurants but honestly, lately there seems to be something missing. The Olive Garden just isn’t cutting it for me any more. Dining in Italy is the sum of its parts; a package deal where food and wine don’t tell the whole story – relationship, personal connection and graciousness are also part of the equation. When I am in San Francisco it’s not so surprising then, that the places I feel the most comfortable and want to frequent are those owned, operated and staffed by native Italians. 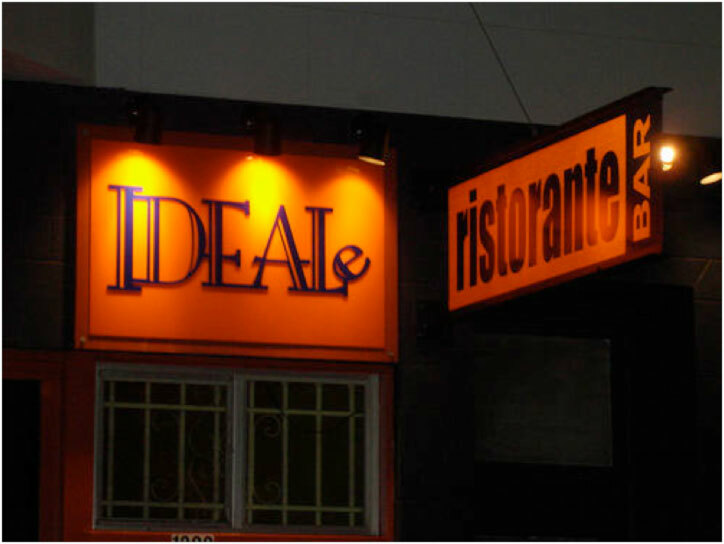 Ristorante Ideale in North Beach is one of my favorites. (Read 7 Tastes of Italy). Owner and Chef Maurizio Bruschi creates a scene that makes the walk through his door, a walk into Rome. 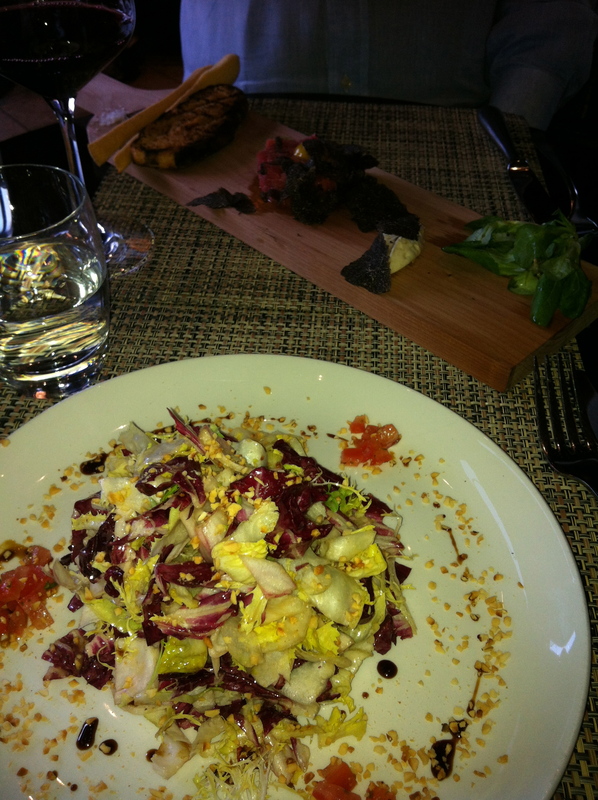 …and then there was dinner last evening at Ristobar in the Marina District. The food was amazing in taste and presentation, but the icing on the cake was a personal visit to the table from the new Chef de Cuisine, Michele Belotti from Bergamo – young, talented and an artist with food. I was transported again…this time just a little farther to the north. Two extraordinary women and cutting-edge chefs embarked on parallel life paths that take them on separate journeys of discovery, leading them to their passion for food and wine. 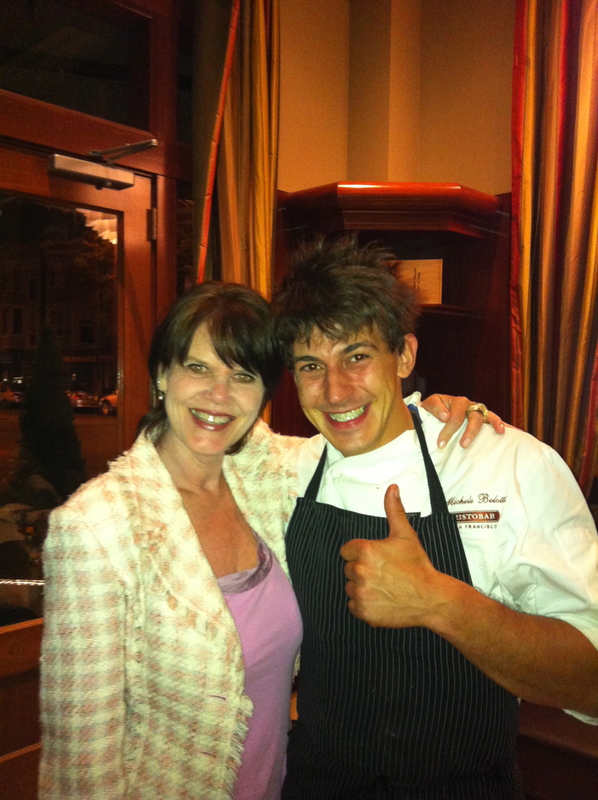 Both were born in tiny farming communities in the fertile and luscious region of Umbria. They returned to their ancestral home of Orvieto, Italy, where their paths finally cross to reveal a serendipitous family connection and, as a result, they form a special bond of friendship and sisterhood. I’m extremely lucky to know them, both individually and together, and I love telling their story – it’s a story of how fate can bring surprises in the simplest ways…surprises that might be waiting for you just around the corner – or, in the case of Velia and Valentina – in your own backyard! Velia De Angelis’ family’s love for cooking dates back many generations to her great, great-grandfather Giuseppe “Peppe” Chiasso. Nonno “Peppetto” would prepare meals for the workers returning from the countryside and, as the story goes, Peppetto couldn’t help inviting everyone in the village to join them at their table – sometimes more than 30 people would be found eating in the courtyard! Just like her great-grandfather before her, Velia takes pleasure in sharing her enthusiasm for cooking, food and wine. She believes food can be the key to understanding lands, regions and people. Maybe it’s archetypical memories or the family stories passed down from generations before her that helped form Velia’s unique and creative way of cooking and inspired her to endow this gift to others in a most vivacious and effervescent way! 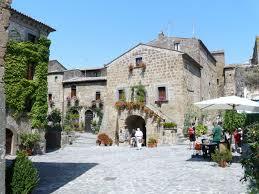 Velia was born in Monterubiaglio, 7km from the Etruscan hill town of Orvieto. 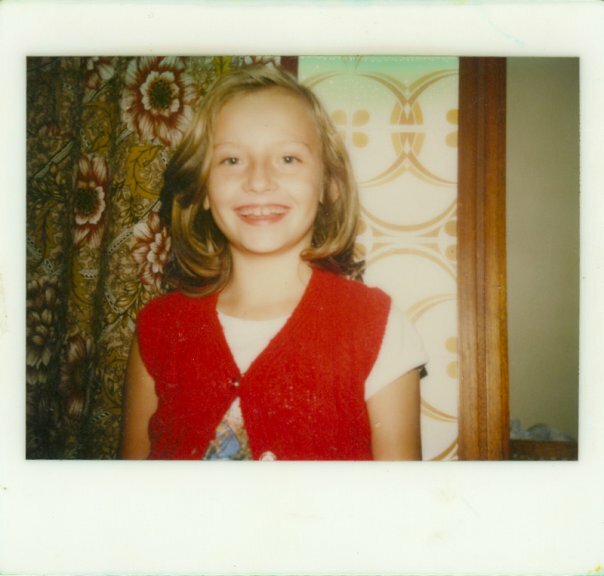 She studied to become a primary school teacher, but in 1996 she left Italy for the United Kingdom – following her dream to create a life full of exciting and new adventures. Graduating from the University of Derby, she returned to Italy with the Virgin Company to launch the opening of Palazzo Sasso, one of the most luxurious and elegant hotels on the Amalfi Coast. It was in Positano that she opened her first cooking school and fell in love with the local cuisine of this spectacular seaside region. In 2006, Velia returned to Orvieto with her partner in life and business, GianLuca Antoiniella, and opened the energetic, trendy and late-night, La Champagneria. Along with her cooking school “Velia’s Cooking Style”, she appears weekly on “Chef Per Un Giorno” (Chef For a Day), a popular television program filmed in Rome. Valentina Santanicchio was born and raised on an organic farm in the feudal town of Ficulle in the countryside, 20km outside of Orvieto. It was there that she learned the importance of fresh, local and sustainable products. 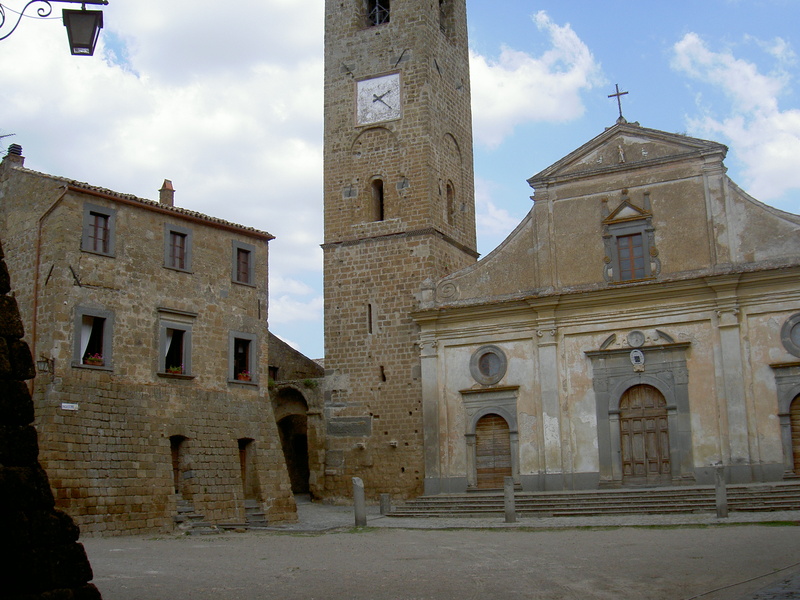 Located in the “Green Heart of Italy”, this region of Umbria is the capital of the “Citta’ Slow”(Slow City) movement. For centuries Italians have been thriving on “La Cucina Genuina” (genuine/authentic cuisine): Seasonal fresh ingredients and produce, locally grown and simply prepared. Returning to Orvieto after years living in Florence, Valentina’s appreciation of the deep traditions of food and wine that surrounded her as a girl had resurfaced. She took a position at a small cafe in the medieval center of town and fell in love with cooking and the restaurant world. 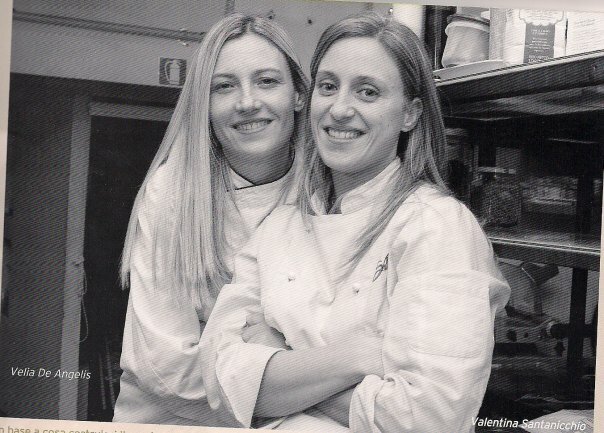 In 2009, at the young age of 28, she opened Ristorante Al Saltapicchio, a bright, warm and instantly-popular restaurant located on the Piazza San Domenico. The perfect mix of modern ambiance and classic, authentic dishes, Valentina’s charm and energy bring something special to her innovative menu. These two remarkable “forces of nature” have now combined their efforts to bring their innovative spirits and unique cooking personalities to special events and guest-hosted dinners in Umbria and throughout Italy. They have a tireless work-ethic, an unending wealth of energy, and are bottomless pits of enthusiasm. I get tired just thinking about their long hours and grueling schedules. But Velia and Valentina remain bright lights – original, strong, passionate and visionary. They are very different women, yet they are very much in tune – they are “le sorelle d’anima: Soul Sisters”. 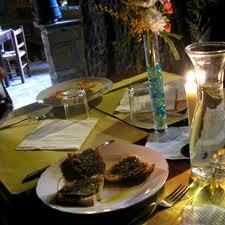 Valentina’s Santanicchio’s wonderful Ristorante Al Saltapicchio can be found at Piazza XXIX Marzo 8/a, 05018 Orvieto, (TR). Tel. 0039 339 66 72 909. See interviews with Valentina at http://www.youtube.com/watch?v=jXIq6Q_o5cg; http://www.youtube.com/watch?v=4YRgDKP2R48; and you can read about her in an upcoming article for Conde Nast’s Traveler.